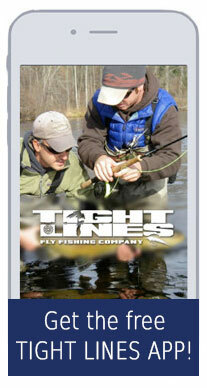 Get the Tight Lines App! - Tight Lines Fly Fishing Co. Put over 200 years of collective fly fishing knowledge at your fingertips with the new Tight Lines Fly Fishing Company app. Gain access to instructional videos, learn to fly fish for free, browse our extensive and vast online store, and keep up with our events and trips--all with the convenience of one app!